Small businesses are likely targets of the HMRCs push, at the behest of the government, to bump up tax revenues by an extra £7 billion annually. Since SMEs are accountable for about half of the tax gap, HMRC taskforces have been appointed to scrutinize SME business records. A visit from the “tax man” doesn’t require an invitation. New legislation authorizes HMRC inspectors to arrive at any time unannounced and obliges small business owners to facilitate the investigation. Businesses that cannot justify their tax position with up-to-date, accurate records are subject to penalties under the new regime. To avoid facing potential unpleasantness, such as penalties and interest, securing reliable advice to ensure all records are tidy is a wise investment. These legislative changes have altered the way in which SMEs have to meet their tax obligations. Though the HMRC has framed these changes as improvements through simplification for the SME taxpayer, systemic changes have a tendency to cause confusion. SMEs with employees are charged with adjusting to a radically different system initiated in 2013, in which payment data for staff are submitted each pay period online rather than annually. The costs and logistics for SMEs of implementing this real-time information (RTI) system into their operations is uncertain, creating anxiety about its potential impact on SMEs. Small businesses that do not comply with RTI in a timely manner will face penalties. Many of the UKs roughly 4.6 million SMEs struggle with their taxes. Specialist lenders to SMEs are noting sharp leaps in applications for credit to cover their tax bills. The HMRC may not show leniency in allowing extra time to pay, and appeals are not available. As SMEs navigate their way through the new regime implemented by the HMRC, they may find the route to tax simplification rocky. Some businesses may consider restructuring their businesses to maximize the potential and minimize the potential for loss resulting from these changes. Help is available for owners of SMEs who dread not only the 31st of January but the ever-present, looming threat of an impromptu visit from the HMRC investigator. 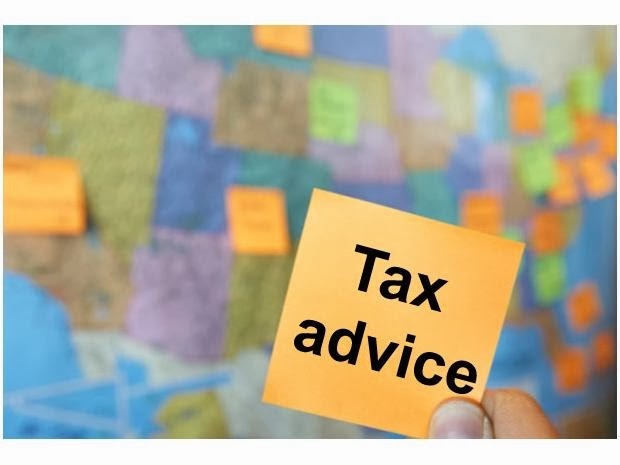 Seeking the wise counsel of a tax planning advice specialist is a step that can save SME owners money in penalties and interests. An initial consultation with an experienced tax professional may be absolutely free, a reasonable fee for peace of mind. Services tax consultants provide include HMRC defence, as well as complex planning, international tax, and disclosure issues. Tax planners help SME owners determine whether they should organize their businesses as limited liability companies by clearly explaining the pros and cons and helping owners evaluate commercial risk. They can also help SME owners evaluate insurance issues. Additionally, consulting with a tax advisor may reveal several expenses that can be claimed. SME owners under HMRC investigation may wish to seek out a specialist in this area, perhaps an expert with previous experience as an HMRC investigator. This specialist can assist with penalties, discovery/jeopardy assessments, and appeals, among other components of mounting a successful defence.